Messenger Apps like WhatsApp, Threema, and Telegram are some of the widely used messenger apps today. Most oft the private users have changed their typical SMS-application out for another third-party application like WhatsApp. But do they work for companies as an alternative as well? 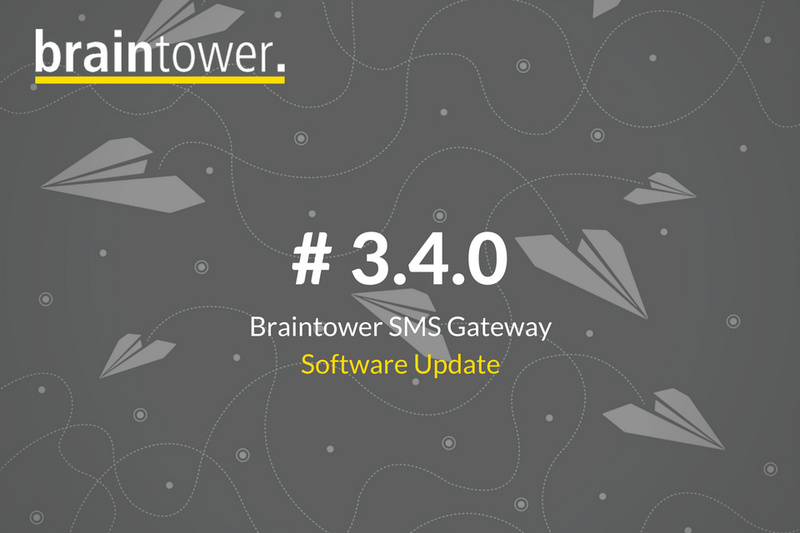 As a producer of SMS based communication solutions, like Braintower Technologies it’s pretty obvious to see that the market has changed. While there’s still a lot on the table for the classic SMS application (e.g. if the internet connection isn’t working properly in your highly upgraded data center), we’re in for a challenge and wanna give it a try. With approximately 100.000.000 users Telegram is one of the biggest and most used messenger apps. Telegram is so popular because it’s cost free and without any additional advertising. With Telegram, you’re able to send pictures, vids, and other data either to a single person or to a group with up to 5000 members. You can write directly out of your contact book and you even can sort them e.g. by username or hashtag. Unlike WhatsApp Telegram is a cloud-based solution with permanent synchronization. Users are able to check in with more than one device. The data can even be stored in the cloud. Telegram claimed that it is more secure than WhatsApp, since the application runs on MTOProto. The Community is working constantly on security improvements. E.g. for the security sensitive User telegram provides special chats with an end to end encryption and features -similar to snapchat- an erase protocol. The development team offers a hacker that finds security leaks up to 300.000 U$. And if this wasn’t enough to please anyone, it has now even emoticons. For us, Telegram is really interesting that the API of Telegram is completely open. So we can work with it. But what is the benefit for a customer? Precise it means that all of the send messages are for free. You avoid your usual pay-per-send model. If the internet shouldn’t work, we provide a plug-in to use the SMS instead. We’re curious to get feedback about our own new software module. What are you thinking? Is Telegram a useful Expansion for your SMS gateway?